About Us | TRADEPRO Academy | Day trading and swing trading like a pro. 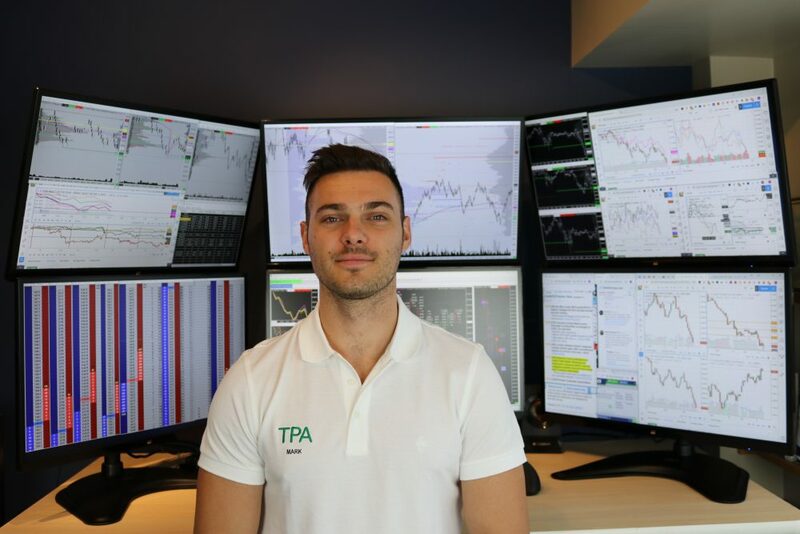 TRADEPRO Academy transforms individuals into profitable traders and provides a community atmosphere to help you continuously grow and prosper. Our team members are professionals who actively trade daily. Trade with a team of success driven individuals in common pursuit. 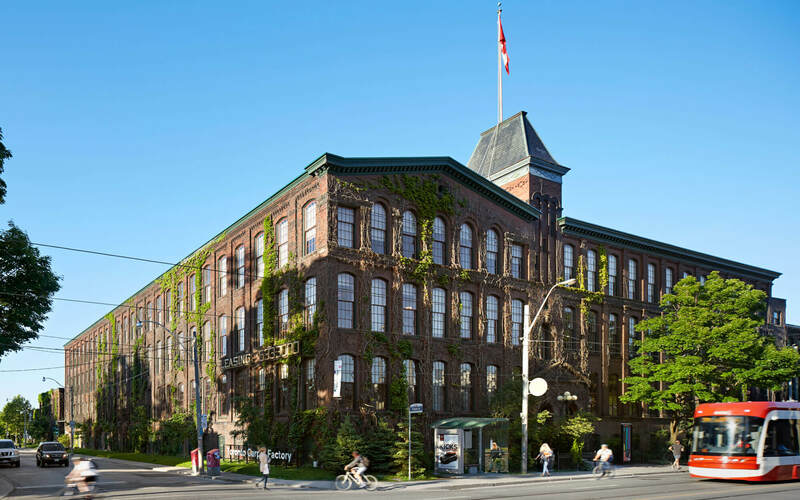 Programs are crafted with excellence and institutional grade training. All packages are backed by a 14 day satisfaction guarantee. The journey of our constant pursuit for excellence. 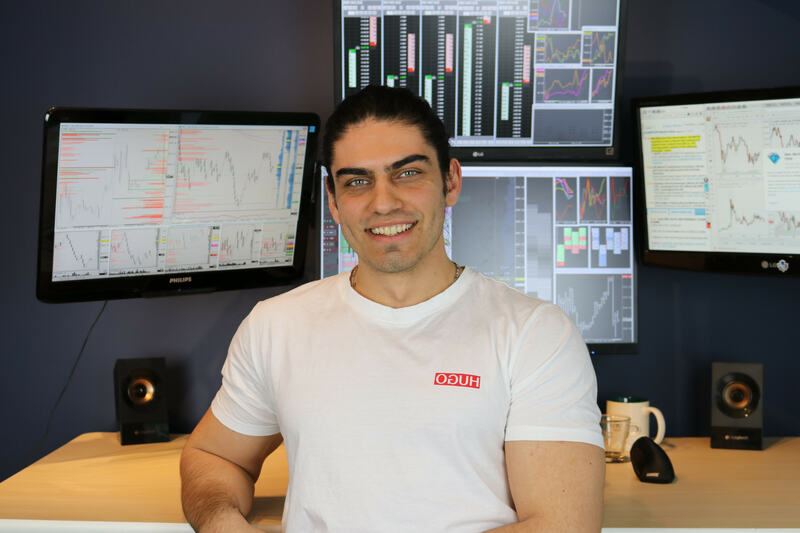 TRADEPRO Academy was launched by George Papazov to help investors and traders achieve financial success on their own terms. Courses developed on the foundation of a 5 year successful career in a major bank as a trader, and over 18 years of trading experience. Foundations Course was taught live to our first TRADEPROs, focusing on technical analysis and risk management. Weekly Market Analysis LIVE webinars were introduced, and still running today with over 250 webinars and counting. Options courses are introduced to help traders achieve higher returns with less capital. Futures day trading course is launched, teaching traders how to achieve consistent trading profitability while managing risk like professionals. Live daily trading room launched, which continues to be a subscriber favorite to this day. Weekly swing trading newsletters and daily update service also added. Trading psychology course launched on the basis of advanced neuro-linguistic programming concepts. Full of exercises and strategies that are guaranteed to shift your thinking to a professional trader. Certification programs introduced, with the ability to be certified as a real TRADEPRO. Forex course was also launched, complete with two strategies, one used at major banks daily. Our team moved to a new office with state of the art training facilities for workshops and events. We are tirelessly at work, improving our courses and content to adapt to the rapidly changing markets. All of our programs are current, up to date and guaranteed to exceed your satisfaction – or your money back. Our plans for the future are astronomical, and will continue to solidify our leadership in the trading development industry. See you in our community. Unwavering commitment to help you succeed. I have been trading since 2001. After a successful career as a trader in a top six bank in Canada I decided to pursue my passion of educating others how to achieve financial freedom, while continuing to trade myself. Teaching and trading is my dream life. I have been trading for over 4 years in options and futures markets and was one of the early students at TRADEPRO Academy. I head up the options desk and craft the daily and weekly newsletters. I have been trading FOREX (currencies) for over 5 years, and worked at a big six bank in Canada on the currency desk. In 2018 I quit my full time job in the bank to trade full time. I head up the FX desk and send the weekly currency reports. 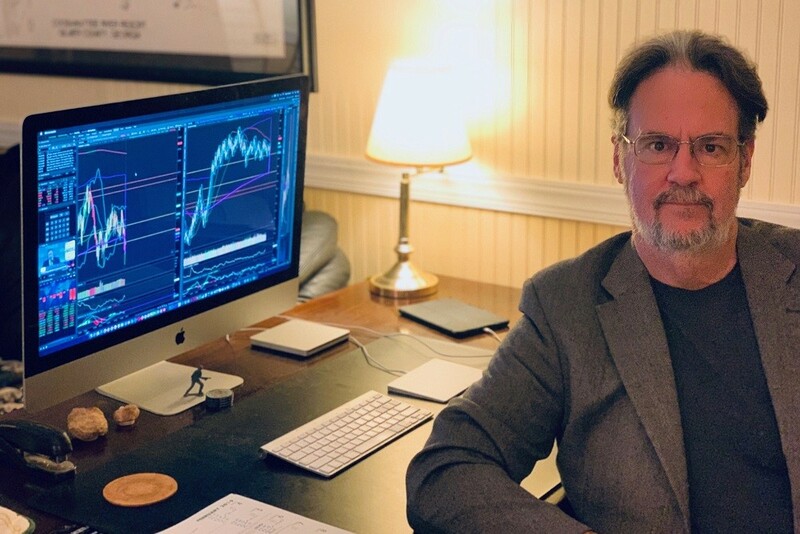 Stephen Box has been with TPA since 2017 and specializes in trading the oil futures market. He started trading commodity futures in 1987 and has over thirty years’ experience with many different types of instruments in multiple markets. 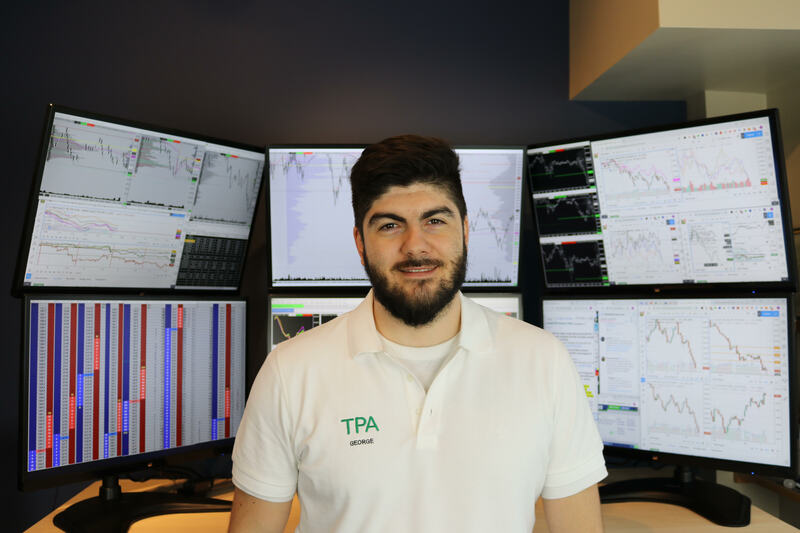 He can be heard covering the TPA oil desk during weekday mornings in the live trading room as well as on the TPA Elite Coaching Session Archive on Stock Fundamentals. 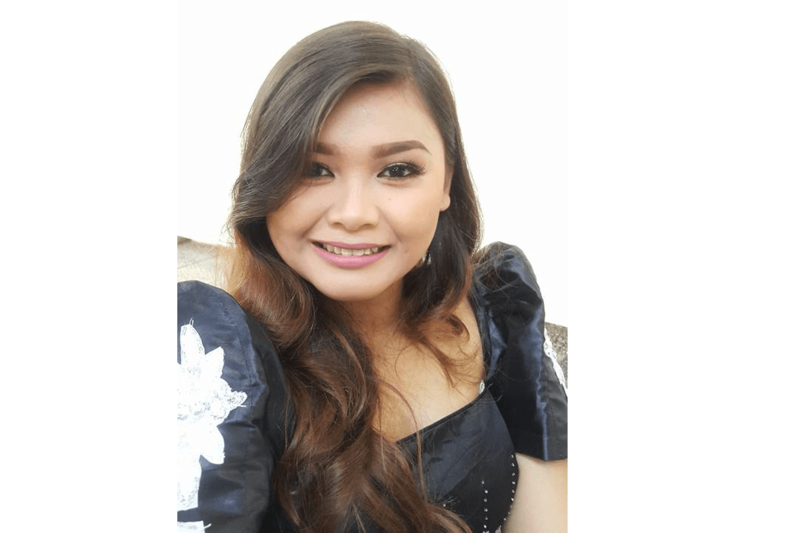 Azalia takes care of all marketing efforts and helps strengthen our community by expanding our reach to future TRADEPRO’s, looking for a place to call home. I am responsible for helping you succeed and answering any questions that may come up as you go through your journey to successful trading. I’m also the smiling face of our live chat. I am here for you and I look forward to meeting you. No walk-in appointments available, please contact us if you require any assistance.